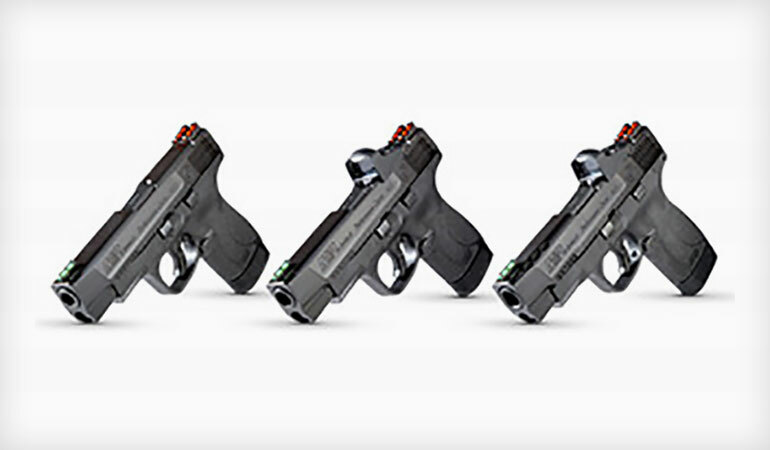 Performance Center has expanded its line of M&P Shield M2.0 pistols, with nine new models that include a longer, 4 inch barrel and slides designed for red dot optics. For the first time ever, the Performance Center M&P Shield M2.0 is available with a slide cut for optics and ships with a red dot included, delivering a slim, red-dot ready concealed carry pistol. In addition to the features listed above, the Performance Center Ported M&P Shield M2.0 will ship with a Performance Center-branded Tipton Compact Pistol Cleaning Kit, that includes bore brushes, a cleaning rod, and related accessories. 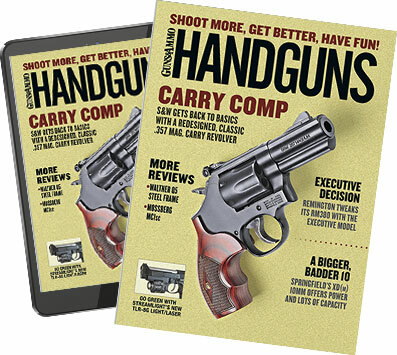 All Performance Center Ported M&P Shield M2.0 pistols ship with two magazines and include one standard, flush fit magazine and one extended finger groove magazine.